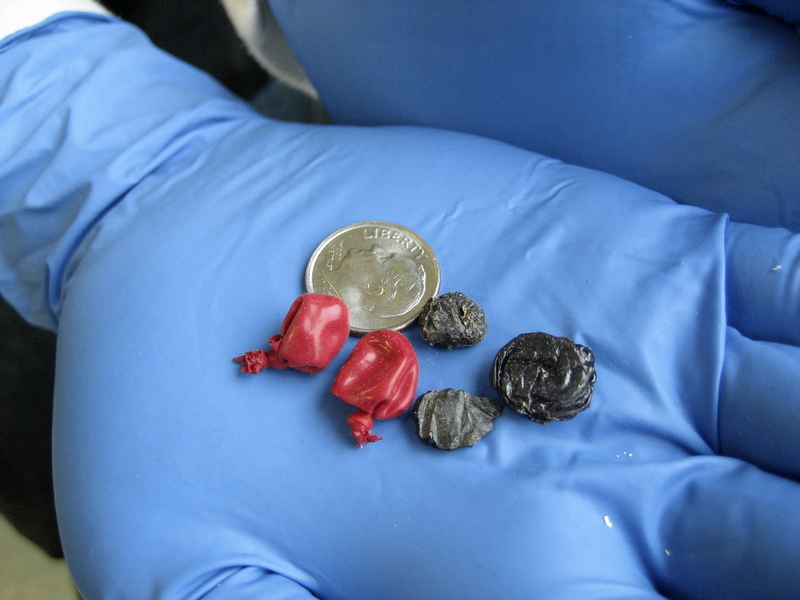 Black tar heroin is commonly sold in small balloons. 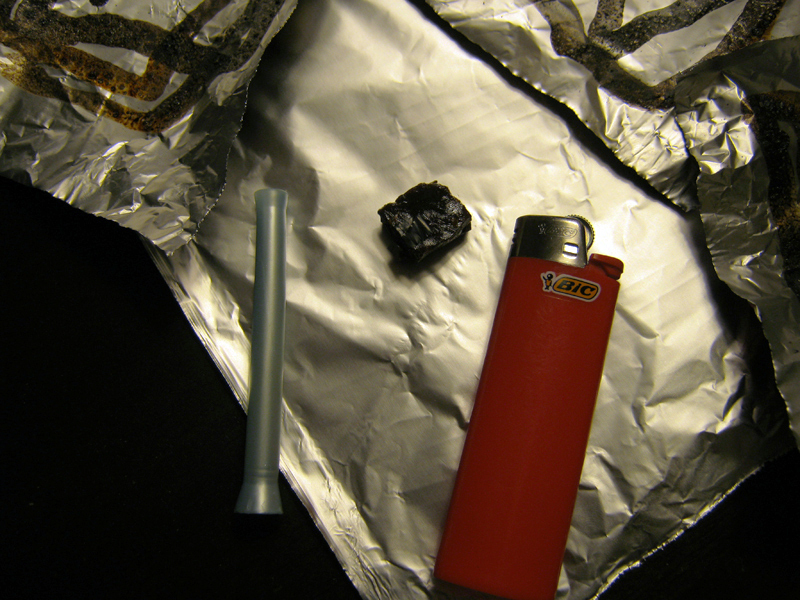 and a tube for inhaling the smoke. 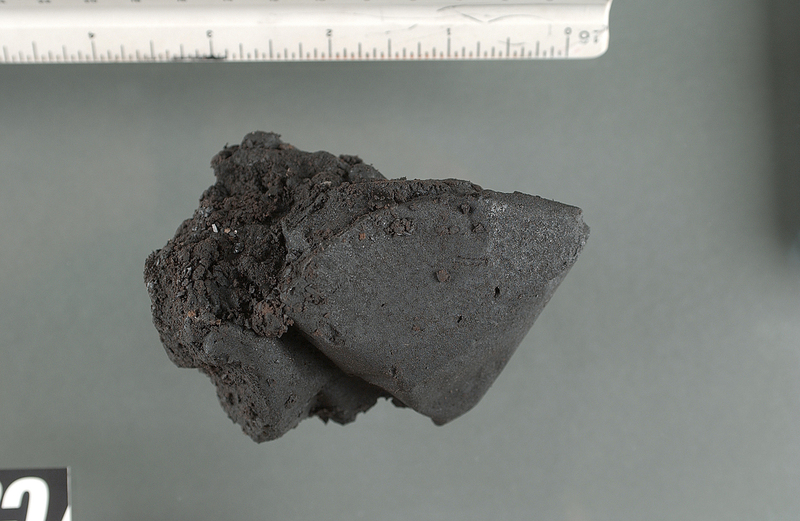 A type of black tar heroin that resembles a tarry sand. 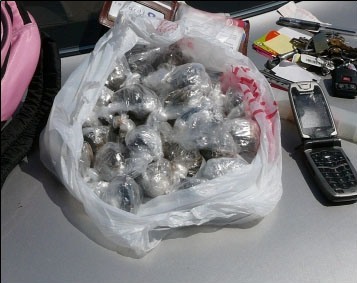 Over 2 pounds of black tar heroin divided into ~1 ounce bags. ~5 oz. 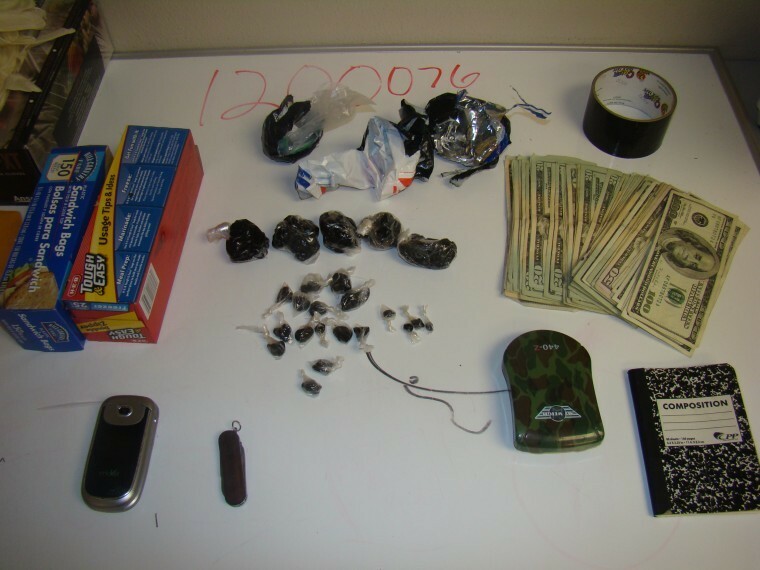 black tar heroin, cash, and baggies. 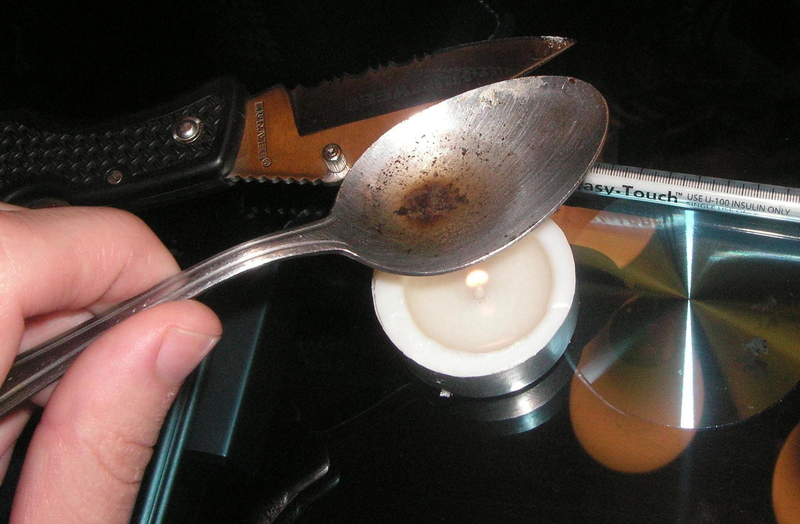 Cooking black tar heroin for intravenous injection.